In 2004, he was inducted into the Arkansas Black Hall of Fame. That night, he headlined a concert in Little Rock as a fundraiser for the Hall of Fame. 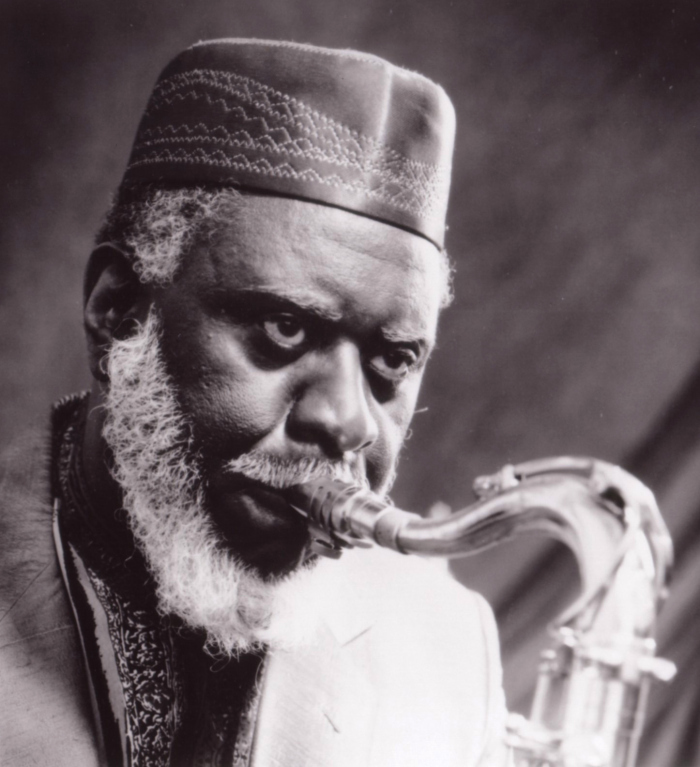 For more on Pharoah Sanders and other inductees into the Arkansas Black Hall of Fame, visit the permanent exhibit at the Mosaic Templars Cultural Center. That museum is an agency of the Department of Arkansas Heritage. This entry was posted in Black History Month, Music and tagged Arkansas Black Hall of Fame, Charlie Parke, Department of Arkansas Heritage, Harold Land, James Moody, John Coltrane, Mosaic Templars Cultural Center, Pharoah Sanders, saxophone, Sonny Rollins by Scott. Bookmark the permalink.